Join several original 78ers on the 39th anniversary of the very first Mardi Gras. 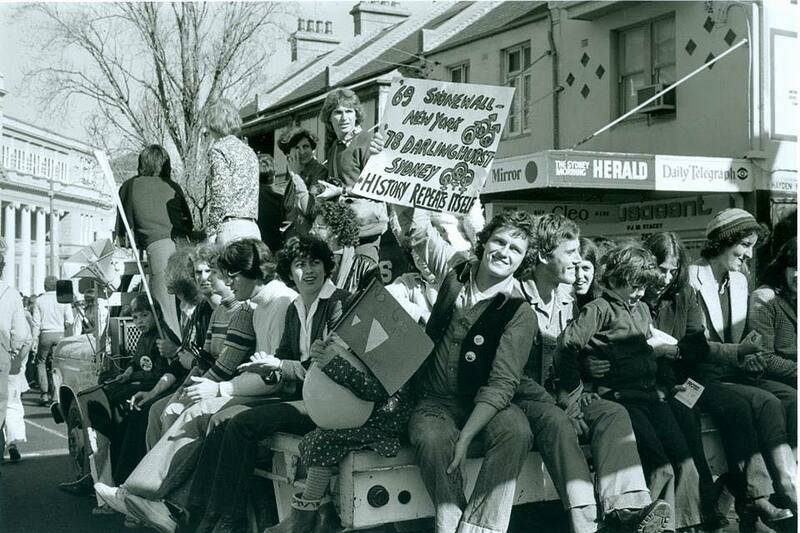 Re-trace the steps of that fateful night on 24 June 1978 and learn Australian LGBT history. This walking tour will commence at Taylor Square under the rainbow flag and will track down to Hyde Park South, up to Kings Cross and then to the police station where many found themselves caged in at the end of the night. We will finish the afternoon walk with a drink at The Beauchamp Hotel. This event is limited to just 30 people and is $15 a head. 78ers and friends will collect this money on the night and make a charitable donation on everyone's behalf to Minus 18.